We're a little confused as to how Elias Mazian has only released two EPs over the last three years. The young whipper-snapper started life on Tom Trago's excellent Voyage Direct back in 2014, and it's taken him this long to make his comeback on the imprint. 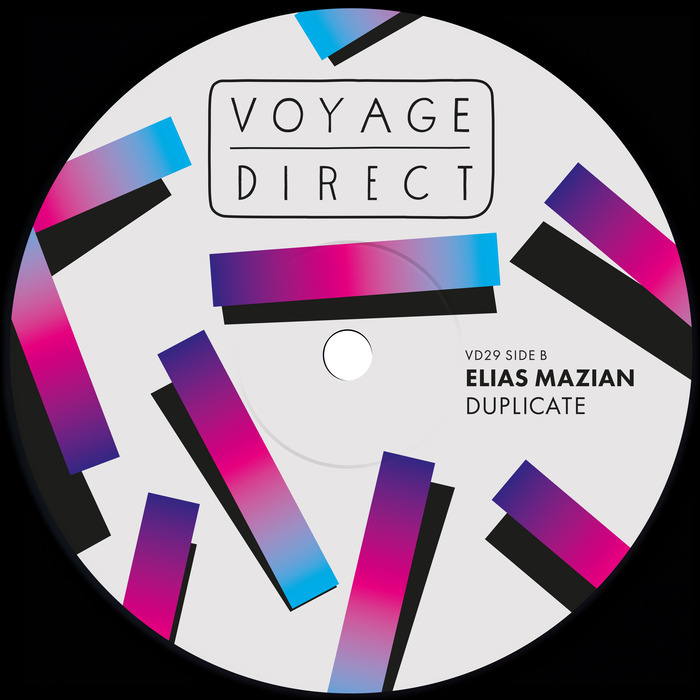 This new EP is as fiery and confident as his first release; "Duplicate", the title track, is an absolute summer melter, bringing through a deliciously warm, bubbling bassline that takes a little inspiration from the 80s boogie era - addictive and built for long-term use! The Dream mix is, as you'd expect, a lot deeper and more mystical than the original tune, allowing those synths to linger in the top-half of the mix for much longer. "Ride That Ssh" is a naughty, devilish little Chicago house banger backed by a raw, loose percussion swing and some tasty Mr Fingers-style synth work. All in all, a perfect summer affair with a classic US house filter.